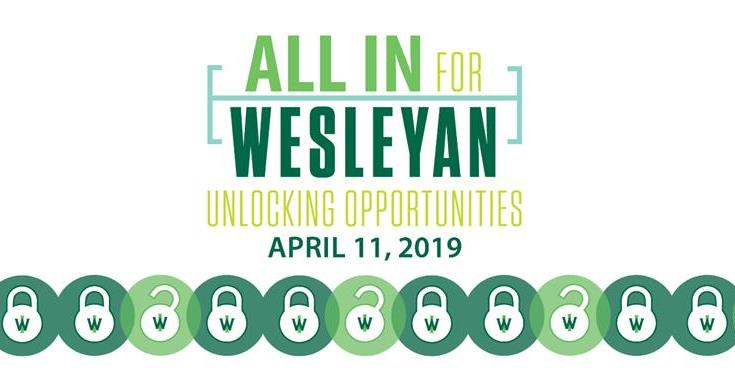 On April 11, alumni, parents, students, faculty, staff, and friends of IWU show your pride and support by being All In for Wesleyan. During this 24-hour giving day, let’s unlock opportunities together. You are key to our success! Be All In, All Day, make an additional gift at iwu.edu/all-in, and spread the word on social media using#AllInforWesleyan. Check out our social media toolkit! Welcome Tiny Titan, Zane Orion! 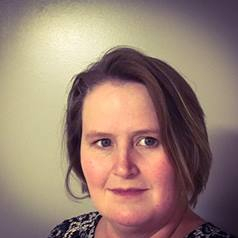 All In for Wesleyan – Unlocking Opportunities! Hello, I'm Jessica, the Class of '00 Newsletter editor. Send me an email at jbarring@iwu.edu if you have an update!